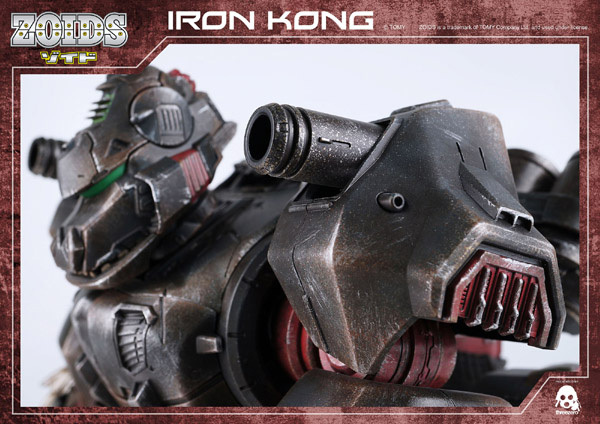 26cm (10.2″) tall 1/72th ZOIDS Iron Kong collectible is our second ZOIDS collectible (Shield Liger opened the lineup) and first, which we be offering directly! 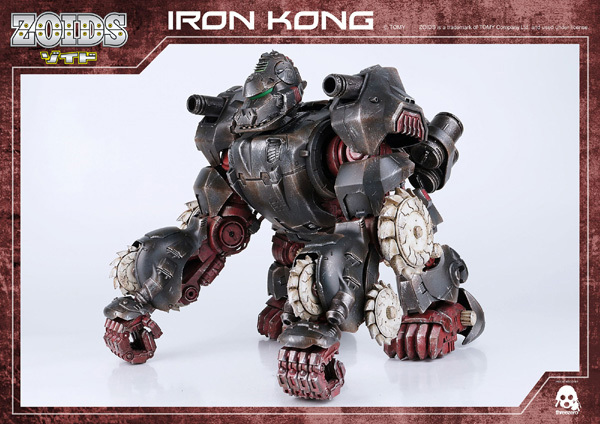 The Iron Kong is a Gorilla-type Zoid, one of over 200 species of fictional biomechanical lifeforms depicted in TOMY’s ZOIDS toy and media franchise. 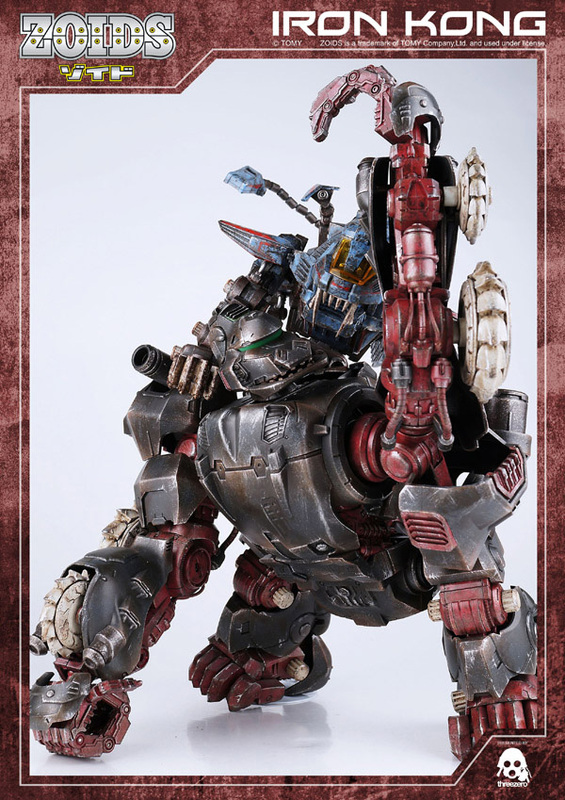 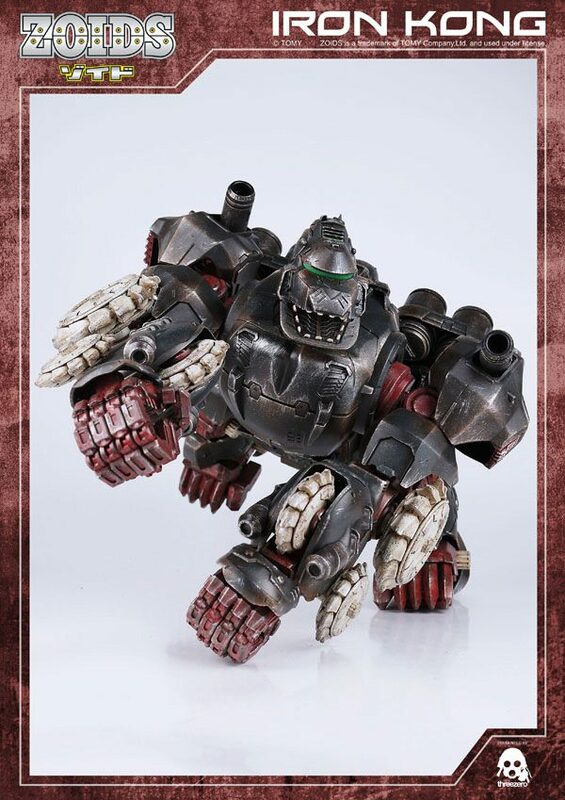 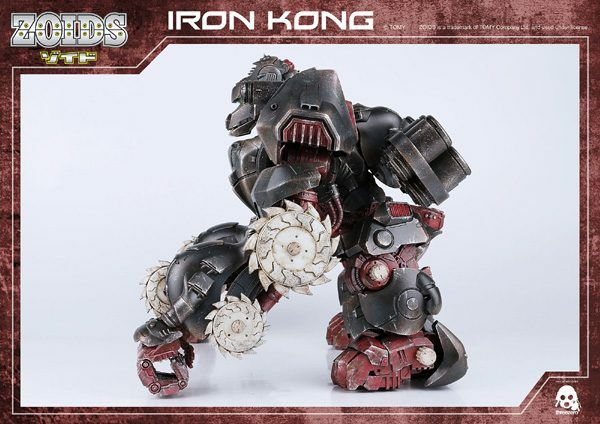 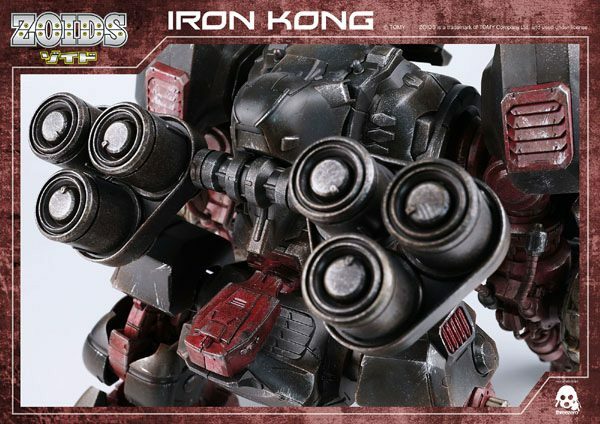 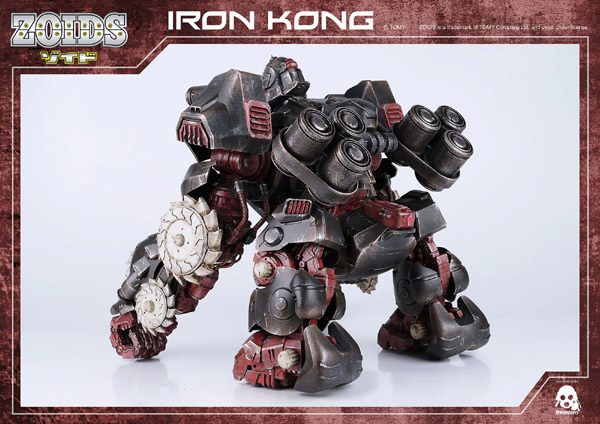 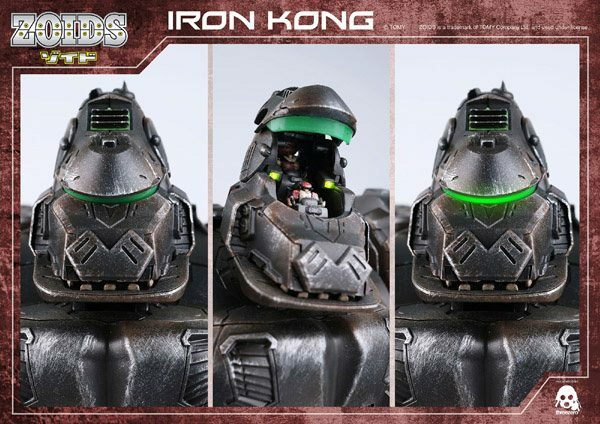 We will open pre-order for 1/72th ZOIDS Iron Kong collectible on January 16th 9:00AM Hong Kong time at www.threezerostore.com for 300 USD / HKD2300 with worldwide shipping included in the price.